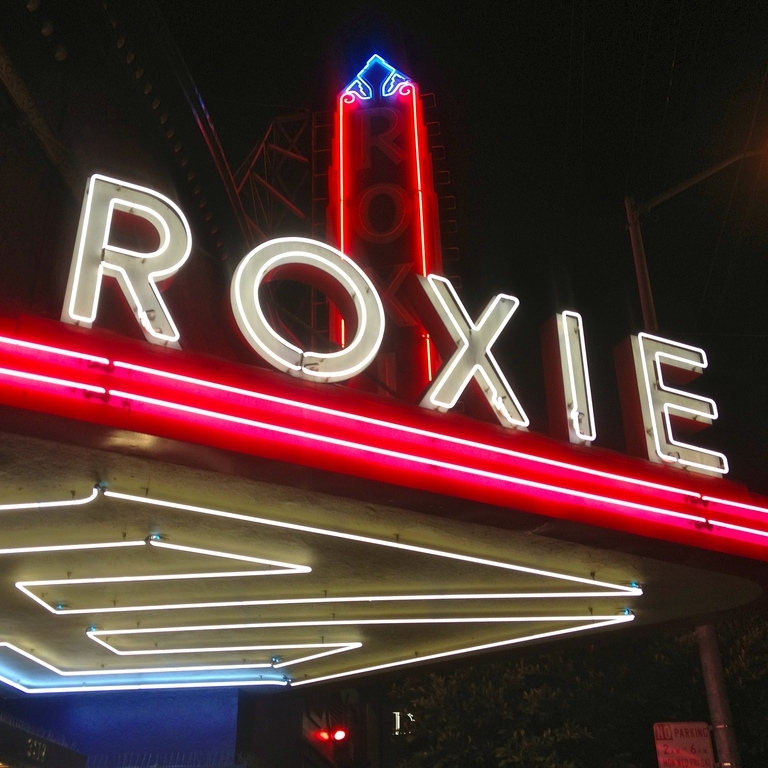 The 2018 Food & Farm Film Fest will be held on October 25th at the Roxie Theater in San Francisco. 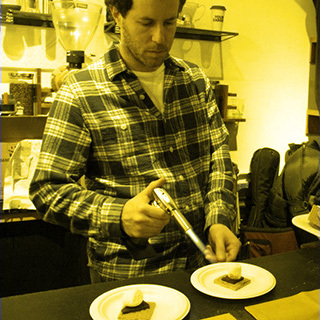 San Francisco's one and only Food & Farm Film Fest offers a place for the food and art worlds of San Francisco to collide. We’re in this to have fun, as well as ask tough questions about our food system. The festival is a celebration of food and farming and film, as well as a challenge to our ideas about how we think about food and farms. All proceeds from the Fest benefit the 18 Reasons Cooking Matters program, which teaches 3,000 low-income Bay Area families how to shop for and cook delicious, healthy food each year.